Dr Dolan and his team at WALOS discuss all things weight loss surgery and staying healthy post-surgery. Want to know more about the surgeon himself? 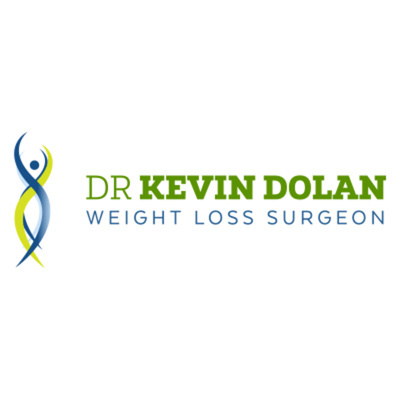 Listen to this quick interview podcast to learn more about Dr Kevin Dolan's experience, motivation and patient stories! In this episode of WALOS's first podcast, Dr Dolan does a Q&A, answering some of the more common weight loss surgery questions.